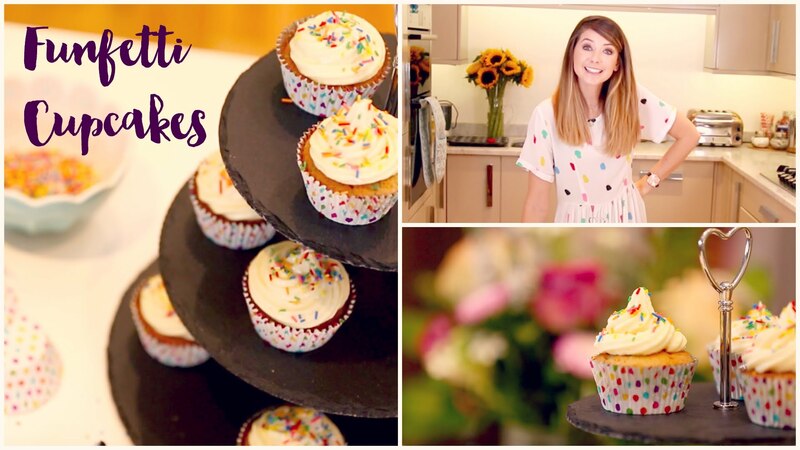 Zoella has a new video on YouTube where she teaches you how to make these cool cupcakes! We LOVE baking cakes and bringing them in for everyone to share here at Fun Kids. 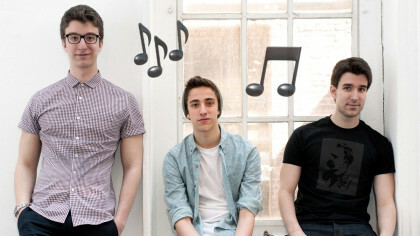 We also LOVE Zoella! See if you can make these cakes at home, just save us one or two, okay?